The Delirium trilogy is one of my favorite dystopian trilogies! Lauren Oliver writes a thrilling story that keeps you turning pages until the end. 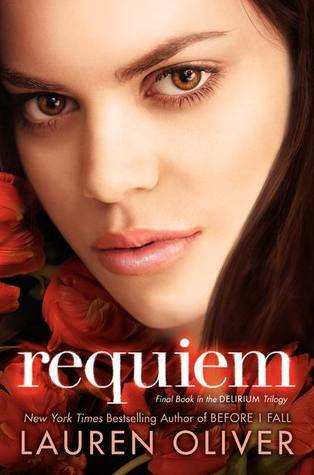 The previous book, Pandemonium, ended on a crazy cliffhanger and I can’t wait to see how everything is resolved in Requiem. 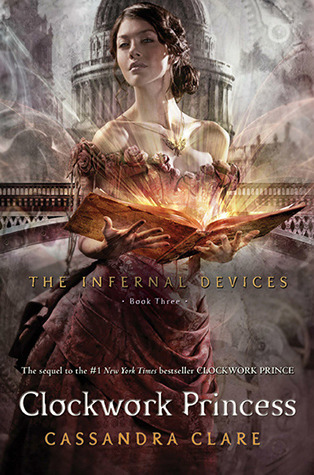 The Infernal Devices trilogy is a steampunk prequel to The Mortal Instruments series, but it can still be read even if you haven’t read any of those books. I love both of these series, but I’m incredibly torn about the love triangle in this one! I honestly think I’ll be happy with however it turns out because I love all of the characters, and I can’t wait to see how the story wraps up in this final book. Hopefully I can catch up on my reading this month because April is going to be an even busier month for YA book releases! Which March releases are you looking forward to? Anyone else looking forward to Spring Break?